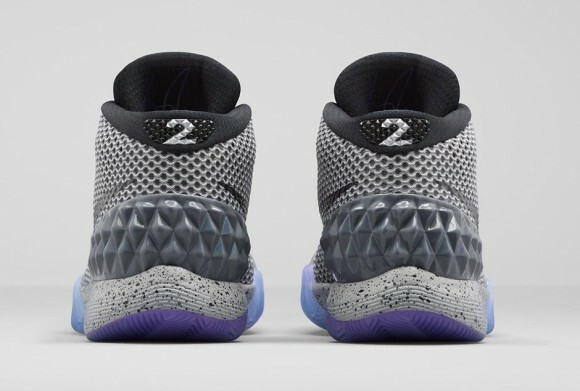 The first special signature shoe colorway for the reigning all-star MVP in the Nike Kyrie 1 ‘All-Star/ Zoom City’ is available at the retailers listed below. 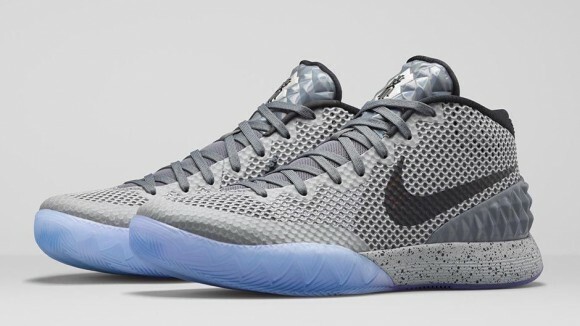 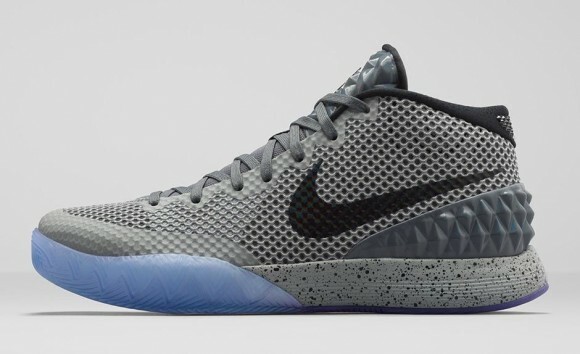 The predominantly dark grey colorway is inspired by the New York city hall subway station, which much like Kyrie, was known for it’s speed and efficiency. 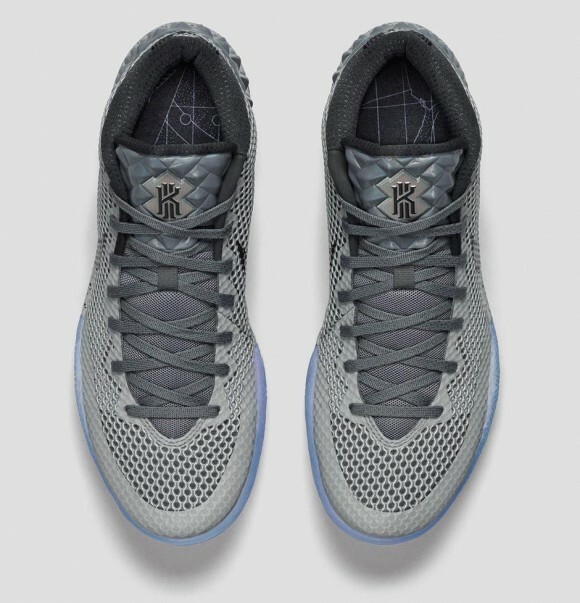 You can find out more details on the official look at the LeBron 12 and the entire Zoom City pack.